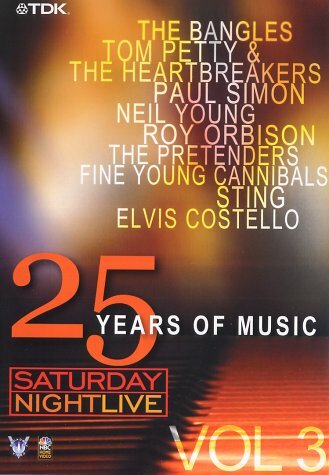 contiene brani di the bangles, tom petty & the heartbrakers, paul simon, neil young, roy orbison, the pretenders, fine youg cannibals, sting, elvis costello. Tracklisting: 01 Hazy Shade Of Winter - The Bangles 02 Free Fallin - Tom Petty & The Heartbreakers 03 Diamonds On The Soles Of Her Shoes - Paul Simon 04 Rockin' In The Free World - Neil Young 05 O Pretty Women - Roy Orbison 06 Don't Get Me Wrong - The Pretenders 07 She Drives Me Crazy - Fine Young Cannibals 08 We'll Be Together - Sting 09 Veronica - Elvis Costello Saturday Night Live, the critically acclaimed and award-winning variety series, has launched to careers of the brightest musical and comedy talent of our time. 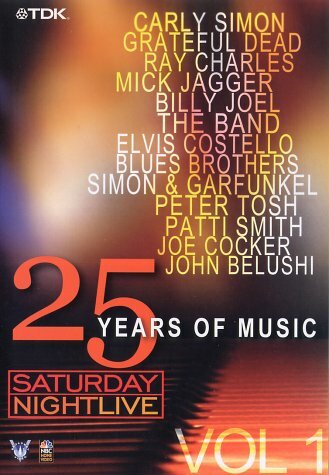 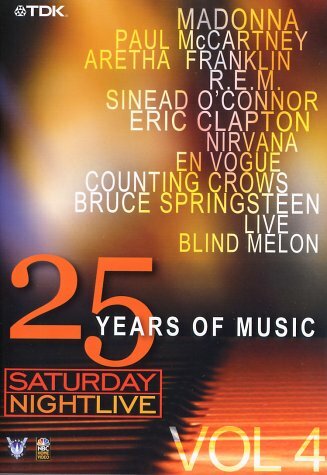 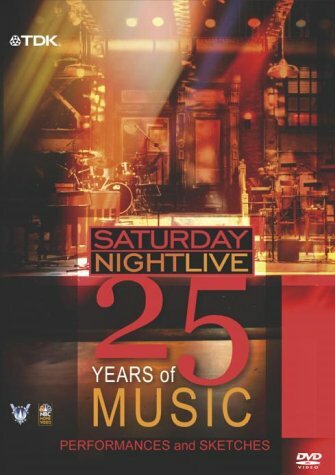 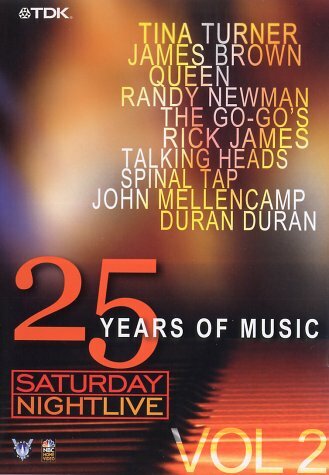 Saturday Night Live 25 Years of Music Volume 3 features the best live music performances of 1985 - 1990 from the SNL archives with digitally re-mastered sorround sound.